This electrofusion machine is suitable for welding electrofusion fittings in HDPE from Ø 32 to Ø 160 mm, for low-pressure conduits. MUSTANG 160 V1 automatically detects connection to the fitting to be welded and compensates current supplied according to ambient temperature. 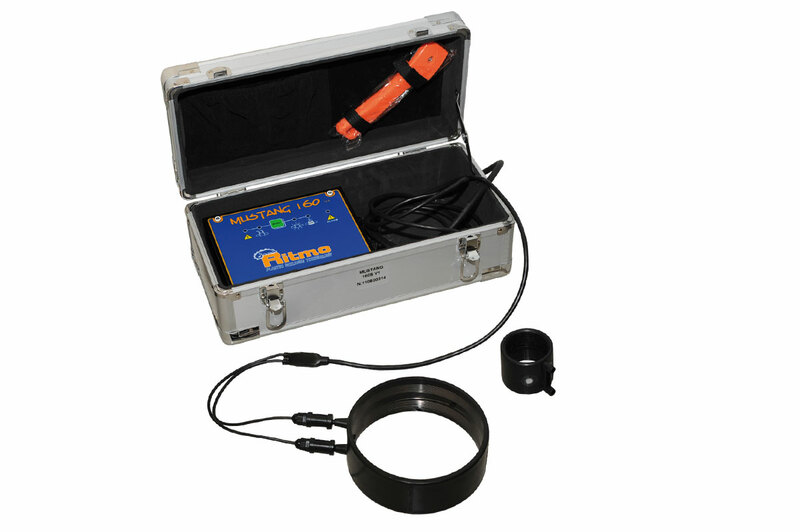 It is also capable of detecting any malfunction that could occur before or during welding procedures. MUSTANG 160 V1 is made in compliance with the current safety standards and Directives, and the structure is light weight which makes it extremely easy to carry around.